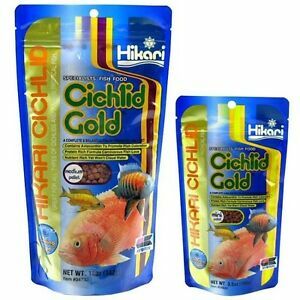 Details about Hikari Sinking Cichlid Gold/ 3.5oz/12oz/ 2.2# Want It For Less? LOOK INSIDE! Great price and fast shipping. Thanks! !